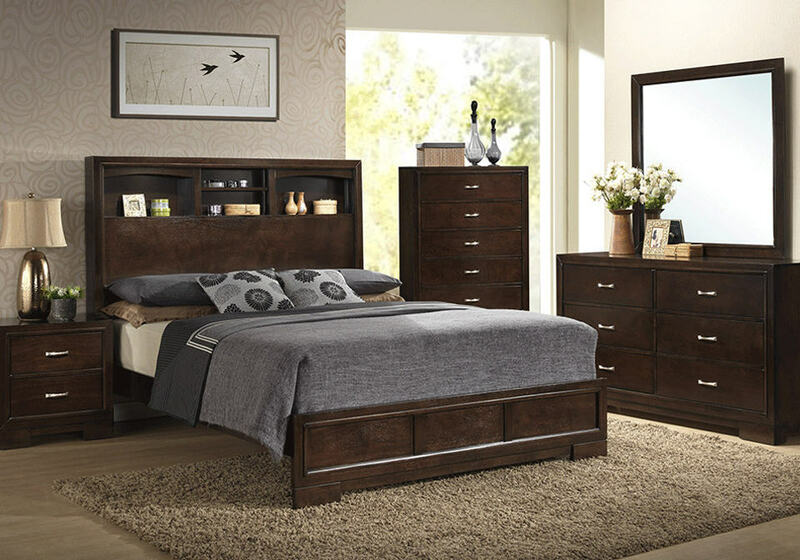 This is a sleek loft styled bedroom waiting to create an upscale fresh clean look to your living space. 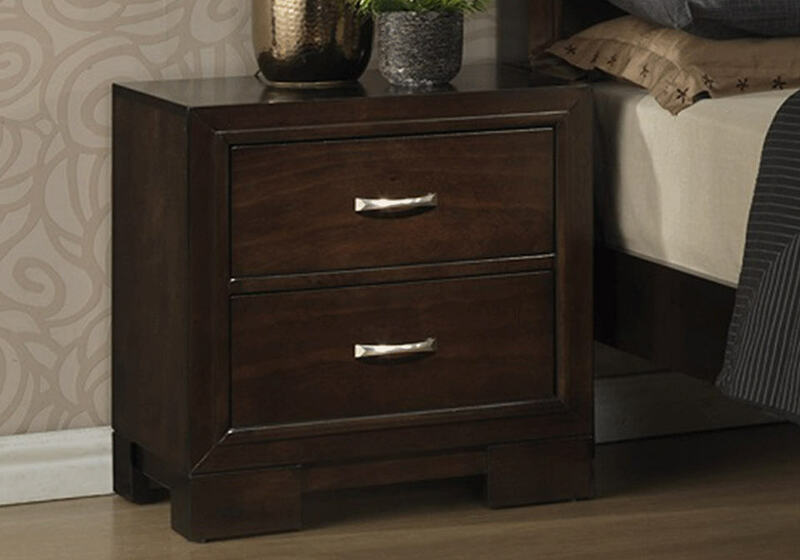 The night stand consists of two drawers. 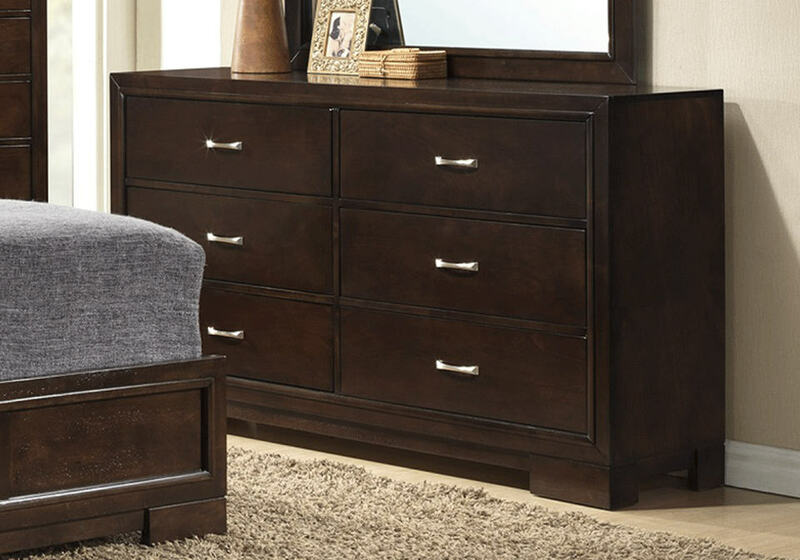 The dark walnut finish flows over select hardwoods and veneers. Pewter hardware completes the look. All wood construction, select hardwoods and veneers in an espresso and walnut finish. Dovetail drawer construction. Metal on metal glides. Some assembly required on headboard. 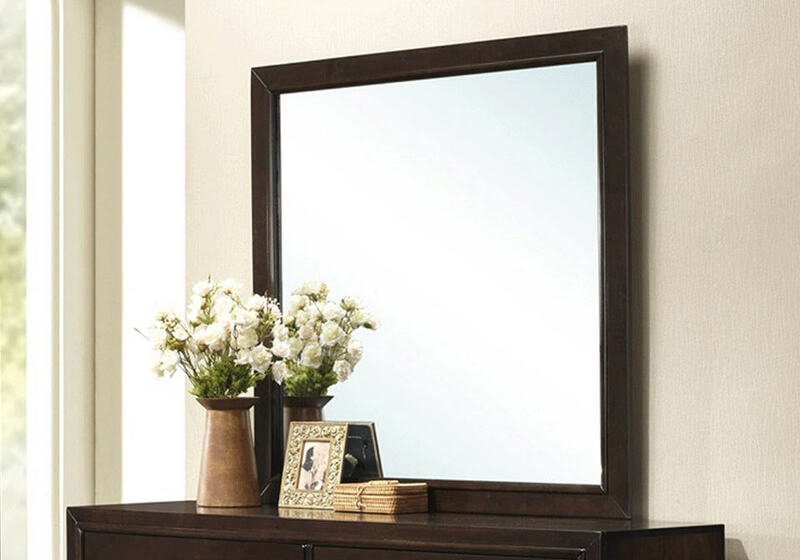 American Lifestyle is one of the best furniture companies succeeding in marketing its self-owned brands to the world. With four brands – Lifestyle, Shanghai, Forbidden City and Vivendo –American Lifestyle is known for its best sourcing and development in Asia, while providing the best value to the major retailers around the world. Products includes sofas, bedroom, dining, etc. and is a big contributor to the furniture and shipping industries.